That’s because it is one of the least talked systems in the human body. However, researchers in 2012 claimed it to be as important as the circulatory system in terms of human health and well-being. The lymphatic system as researchers have found is vital to the body in the sense that it controls inflammation of organs of the body as well as helps in tissue repair. An irregular drainage of the lymphatic system may cause impairments to the immune system and also tumours in the lymph nodes. Even if you exercise regularly it is important to maintain a regular drainage of the lymphatic system. 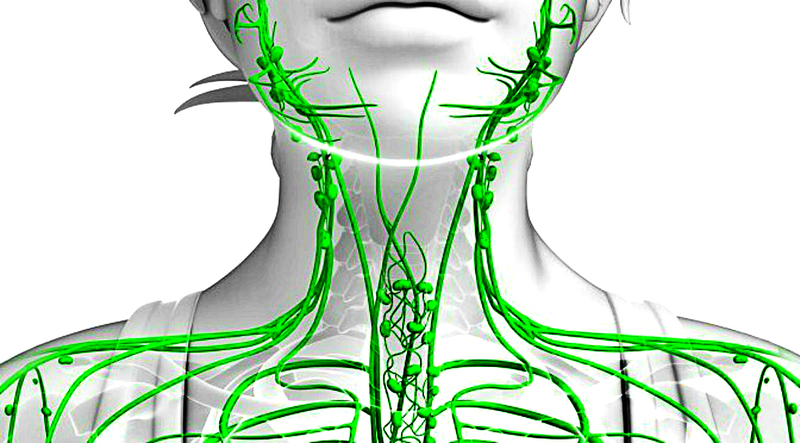 The lymphatic system needs to be kept in the best shape for an optimal health. By cleansing the fluids surrounding your cells, the lymphatic system removes impurities and waste from the body. This helps the cells carry out their functions in a proper manner. An unhealthy lymphatic system poses a serious threat to the body. It means the body is prone to a range of diseases and ailments like fibromyalgia, obesity, chronic fatigue syndrome, multiple sclerosis, aches and pains, bloating and other issues related to indigestion. There are 3 most effective natural ways to drain you lymph glands and cleanse your lymphatic system! Dr. David Williams spent a significant part of his life travelling around the world studying natural treatments for major health concerns. According to him, no drug can improve the regular flow of the lymphatic system but topical application of castor oil has been known to ease the process. 1. Apply the castor oil to different parts of your skin. 2. Apply a castor oil pack to your lower abdomen to initiate lymphatic simulation. 3. Take a cotton cloth, fold it in several layers and cold press it on castor oil. 4. Saturate the cloth in the castor oil and apply it on your skin. For the most effective results leave it on overnight. 5. 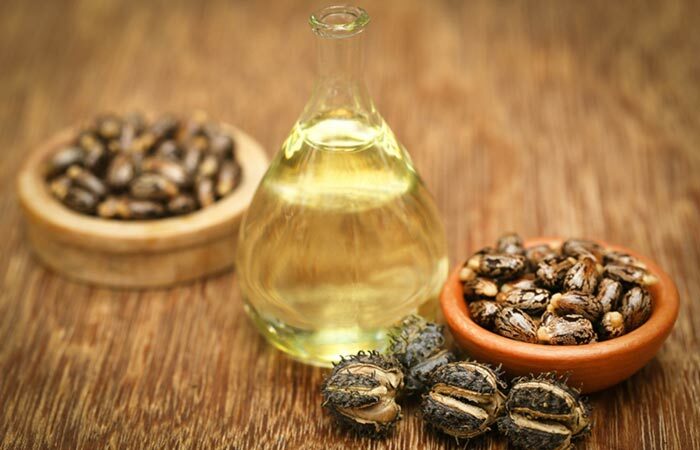 The castor oil will increase the stimulation of the lymphatic system. It will also reduce inflammation of your organs and improve the digestive system. A lot of herbs and teas are known to purify the lymphatic system. Echinacea is a herb known to effectively drain the lymphatic system thereby purifying it. It also boosts the immune system. It reduces inflammation and wards off bacterial, fungal and viral infections. Macrophages are the cells in the lymph nodes that excrete toxins from the skin. 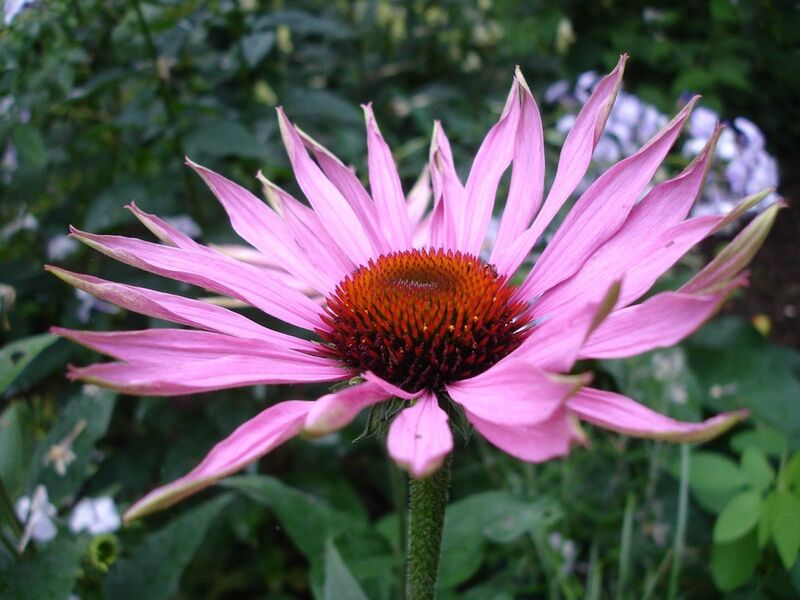 Echinacea helps strengthen these cells which accelerate the process of purifying the body. One of the most effective ways of releasing toxins from the body is perspiration. A rise in our body temperature allows our sweat gland to release chemical toxins from our body. 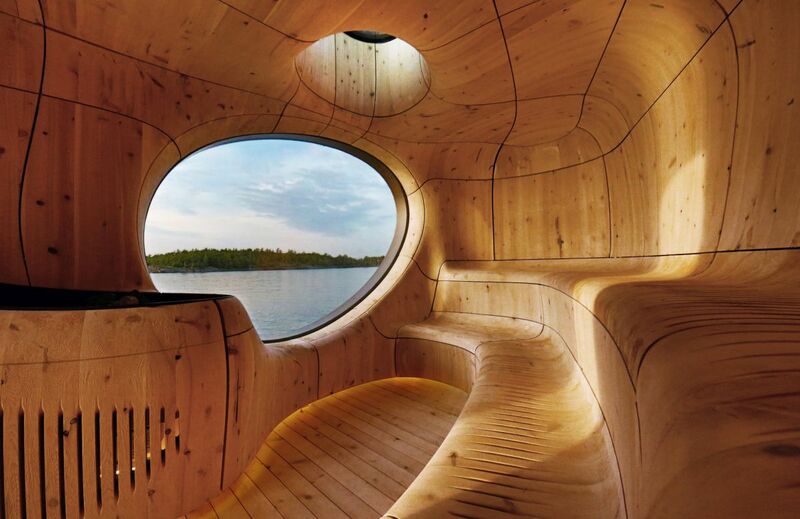 Sauna baths stimulate our sweat glands, making it easy to release all the built-up toxins such as copper, mercury, sodium, and lead.